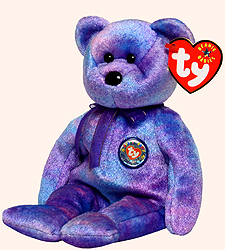 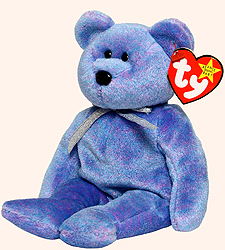 During the years the Beanie Babies Official Club was active, Ty introduced a Clubby bear Beanie Baby for eight of those years. 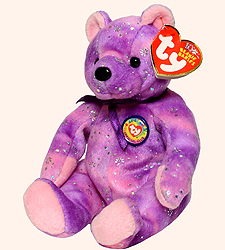 Some of the Clubby Beanie Babies were included with the annual BBOC membership kit. 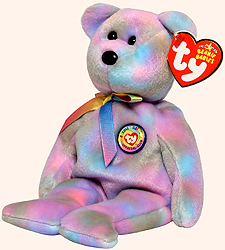 Others had to be ordered online from the BBOC Internet site. 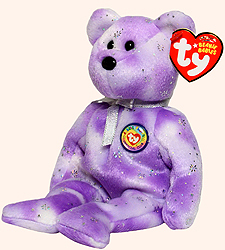 Clubby IV came in three different versions, each with a different color BBOC pin on its chest. 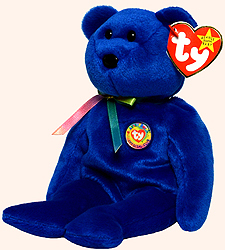 The Clubby IV Beanie Baby bears were otherwise identical. 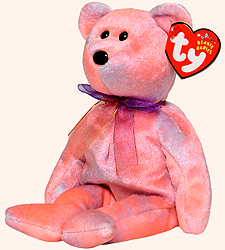 The Clubby VI Beanie Baby came in three different colors and two different styles of bears.